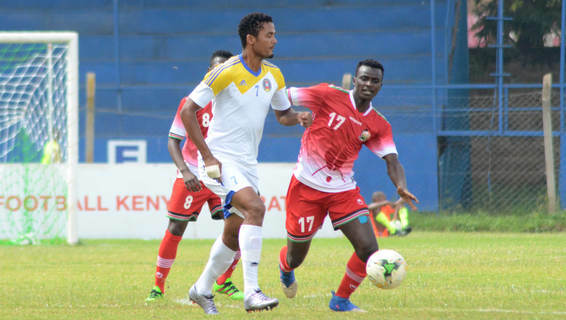 Harambee Stars will face hosts India in their second Hero Intercontinental Cup match on Monday evening at the Mumbai Football Arena. The friendly match kicks off at 5:30pm Kenyan time. The only change from the squad that beat New Zealand 2-1 is the dropping of John Makwatta to the bench and his place going to Dennis Odhiambo. Goal scorers Ovella Ochieng and Cliffton Miheso will have Pistone Mutamba to collaborate with in search of goals.